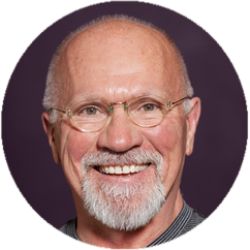 As a leader in the fitness Industry for over 40 years, Timothy brings his vast expertise to the marketplace to assist fitness enthusiasts in their dream to own and operate their own fitness studio. He is an entrepreneur, a specialist in Studio development (owning over 20 Studios), a speaker, teacher, trainer and coach to over 25,000 clients. Timothy shares his philosophy and successful attitude through Innovation, Motivation, and Experience!